I'm Here. I'm Queer. What the Hell do I read? : e-book Launch Party! 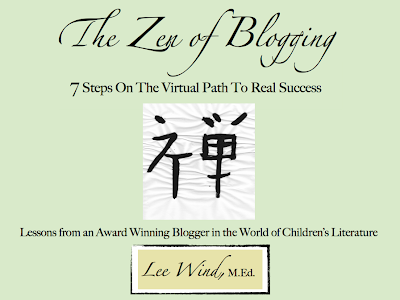 "The Zen Of Blogging: 7 Steps On The Virtual Path To Real Success" Is Available Starting TODAY!!! e-book Launch Party! "The Zen Of Blogging: 7 Steps On The Virtual Path To Real Success" Is Available Starting TODAY!!! Today is my birthday, and it's also the launch for my first e-book! I've been blogging here at "I'm Here. I'm Queer. What the Hell do I Read?" for over two years. And by going on this journey I've learned a lot about what I call "The Zen Of Blogging." A lot of people have asked me for advice about their blogs, both from inside the world of Children's Literature and from outside - from the worlds of fitness, fashion, corporate training, dating, and more... And figuring out the lessons I've learned that are applicable to ANYONE who wants to blog was the inspiration for writing this e-book. consider buying a copy of "The Zen Of Blogging!" “There’s plenty of information on the web about the technical aspects of blogging. What Lee Wind gives us with his fantabulous E-Book, The Zen of Blogging, is the inspirational aspects. Beginners should read this if they want to know how to create and, more importantly, maintain a blog they’ll love. Old pros need to read this so they can remember the fun and recapture the joy of blogging. Lee blends sound advice with real life success stories to make his blogging guide both constructive and uplifting, and his beautiful Kanji give it a delicious refinement. Thanks, Jenn, for the early review. And thanks to all of YOU for being part of my Launch Party! And to celebrate the launch, here's a $5.00 off coupon code for you to use! "The Zen Of Blogging" e-book. Let it help you discover YOUR Path to The Zen Of Blogging! Congratulations, Lee, and happy birthday!! Huge Congrats!!!!!! And you have such an awesome blog, I can't wait to read the ebook!!!!!! Lee, congratulations on your launch! I can't wait to read the book. Happy day! I really looking forward to reading the book. I experience a lot of ups and downs blogging(and as a writer!). The book sounds like a way to keep the blogging thing in perspective. And maybe to be successful at it! Sounds great. I look forward to reading it. Congratulations and happy birthday Lee! What a great bday present! Happy birthday, Lee!!! I just got The Zen of Blogging and was going to read it tonight--no time today!--but I read the first page...then the second...then the whole thing. It's terrifically inspirational, beautifully written, and exudes enthusiastic, warm, supportive appreciation for your audience. I'm now excited to reevaluate my own tentative relationship with blogging. You did a wonderful job on the e-book, which should come as a surprise to no one. Congratulations! And what wonderful timing! I need such wisdom and look forward to it! What a wonderful journey you have been on and how great to see it unfolding with such splendor! What a terrific bday present! Happiest of days. The book looks like a great one to have. Lee - You'd been reading my mind. I was just going to ping you asking when this beauty would be available. We've got a SocMed/blogging workshop taking place here in Kansas City this weekend and I'm putting your e-book on our "Must Read" handout. Congrats on the e-book launch, Lee! 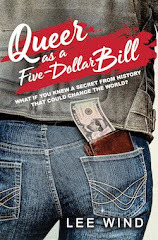 And thank you for including readergirlz! Your ebook sounds like a winner. Hey, in the Comment Challenge do you have to comment only on the blogs of people who are registered for the challenge, or can it be any blogger in the Kidlit community? Thanks everybody for the wishes and kind words! First, Happy Birthday to you!!! And I didn't realize you were writing an e-book on blogging. It's a fabulous idea! Can't wait to check it out!!!!! What a wonderful way to celebrate your birthday, Lee! Congrats on The Zen of Blogging. Woohoo! Happy birthday, Lee! What a timeless birthday gift ... the thrill of announcing a new book! Can't wait to read it. Happy Birthday to you, Happy Birthday to you..lalalalalal! From you new fan (me) from 'MotherReader'. What a nice way to celebrate your birthday. Congrats on your e-book and Happy Birthday! Congrats on the book! I hope your birthday was amazing! 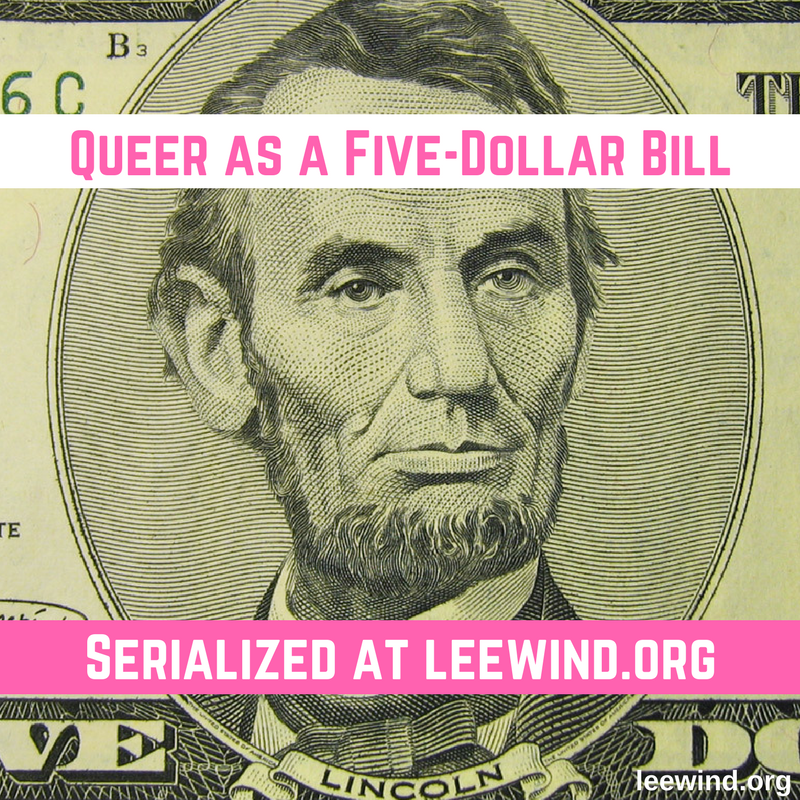 Man, Lee, your book could not come at a better time. I NEED BLOGGING HELP!! I cannot wait to read this!! I said the Happy Birthday part, but missed saying the Happy Book Day part! Congrats! Happy birthday, Lee (a bit belated...but better late than never! ), and congratulations on the e-book! What an exciting day. Happy Belated Birthday! This is amazing, Lee! YOU are amazing! I was SUPPOSED to unpack and clear off my desk. Oh well. (Thanks for the great info.) Happy B-day. Ack ack ack!!! I missed your birthday. I missed your launch. Bad Susan hiding under a rock for a while. But I am so so so happy that you got this out and I am going to get my copy and start spreading the word. Congratulations, Lee.